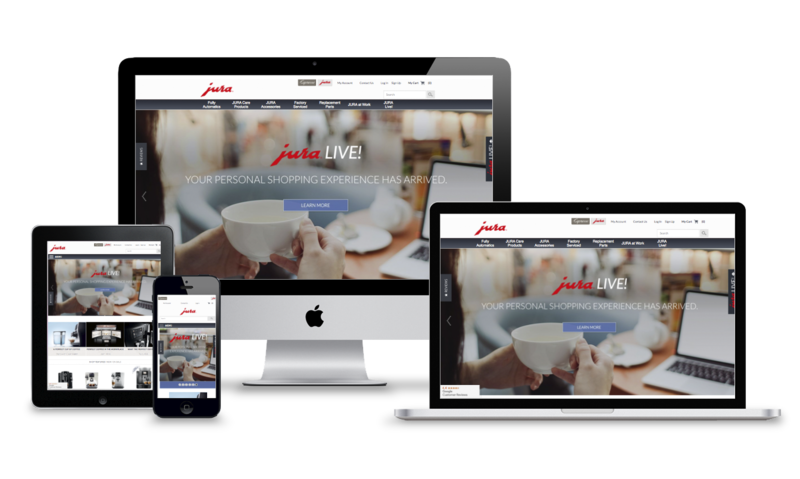 Redstage redesigned two of Jura’s sites, launching the Jura and Capresso stores which continue to flourish and exceed expectations across the board. Jura, a Swiss appliance manufacturer, came to Redstage with limited ecommerce capabilities and two out-of-date sites that did not accurately represent their company. Working with Jura’s team, Redstage designed and developed two new, custom, fully-responsive Magento Enterprise stores for both brands. How has it been working with Redstage? "It’s been awesome! You’re constantly suggesting new add-ons and helpful extensions, making ﬁxes in a timely manner. 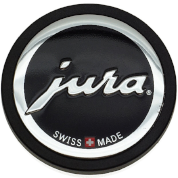 With Jura Live, we added over $300K in sales! We could not have done it without you -- so I’d say it’s going very well." As one of Redstage’s long standing clients, Jura has partnered with Redstage on a variety of projects, ranging from website redesigns to new builds and continues to receive ongoing support. A partner since 2015, Jura has seen unprecedented growth, including but not limited to the latest numbers listed in this growth study. The relationship between the two companies is marked by collaboration, dedication to craft, and unparalleled response-time. Jura collaborated with the Redstage design team to create a high-converting, mobile friendly user experience. With an extensive background in responsive design and conversion strategy, our team designed a beautiful look and feel for their business. Jura teamed up with one of the most experienced and talented groups of Magento ecommerce professionals on the planet for dedicated support. Over the past few years, Redstage’s support has helped guide Jura to outstanding performance. The short-term result was a 124% increase in growth for the entire U.S. operation in 2015. A full three years after initiating a partnership with Redstage, Jura continues to see success online. Over their lifetime with Redstage, Jura’s U.S. operation has fourished, growing an additional $2.9M in revenue from 2015 to 2018, resulting in part from a 25% increase in sales and a 13% lift in average order value in 2017. Jura expects 2018 to hold even more promise, projecting a 67% increase in sales for the year ahead alone. The result was a 124% increase in growth for the entire U.S. operation in 2015.